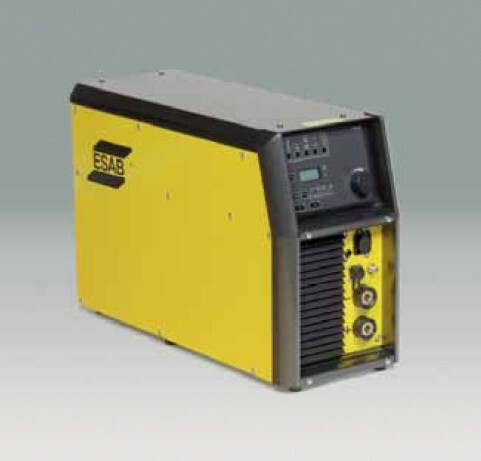 A strong and reliable 300 A inverter power source with a wide working range. 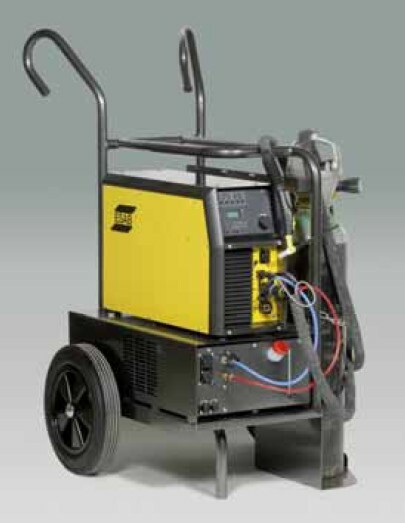 With this equipment it is possible to weld almost any application both in MMA and TIG DC. Easy to use Productivity with the right quality is important. 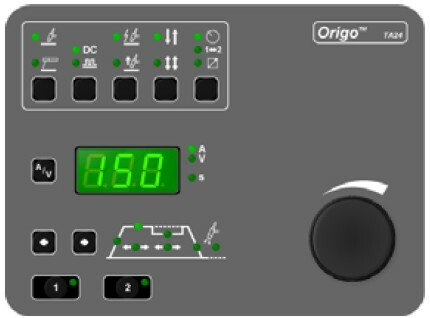 The control panel OrigoTM TA24 has all the necessary functions for TIG DC and MMA welding. All parameters presented in an easy to understand way. • ESAB 2-program function -possibility to pre-program and change program during actual welding. To increase productivity.